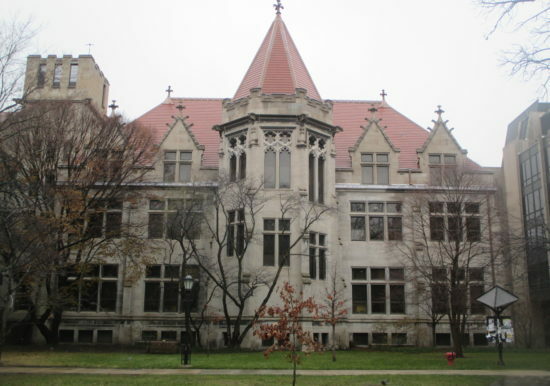 This Gothic revival style building was designed by architect Henry Ives Cobb and was completed in 1893, making it one of the oldest buildings on the University of Chicago campus. 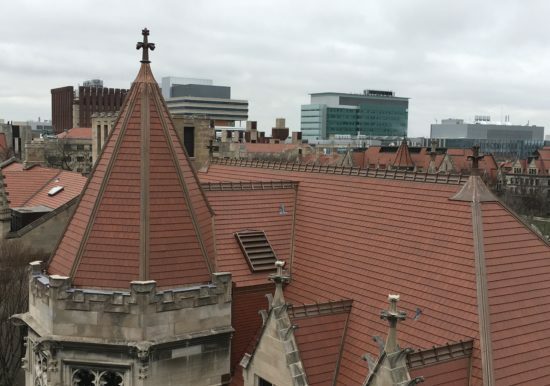 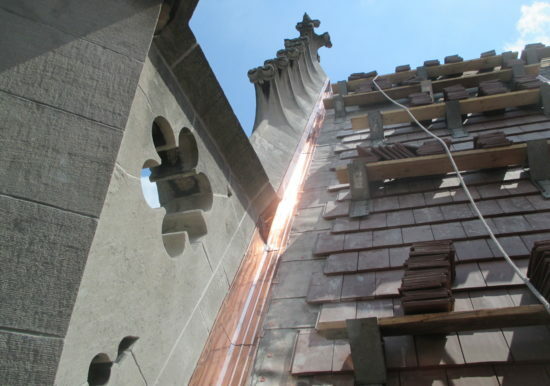 ZS was retained by the University of Chicago to provide historic restoration design and construction phase services for the roof replacement on Walker Museum. 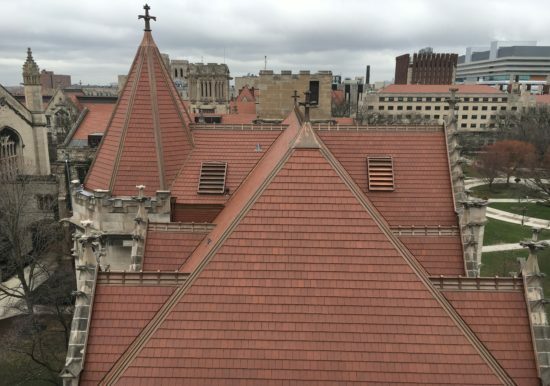 The roof replacement was the second phase of a two-year project with a facade restoration/rehabilitation project performed in the first phase. 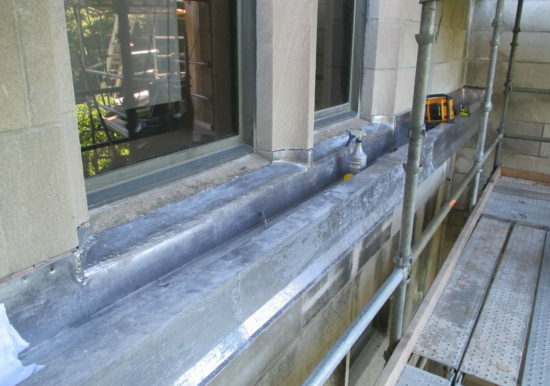 ZS services included the assessment of existing conditions, development of rehabilitation construction documents and specifications in accordance with the City of Chicago’s Historic Landmark restoration requirements, owner representation services, and construction phase services. 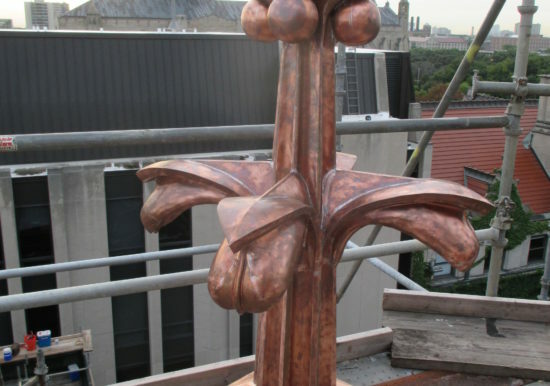 The project was planned, designed and documented with Building Information Modeling (BIM) to provide an active historic as-built model for the University.